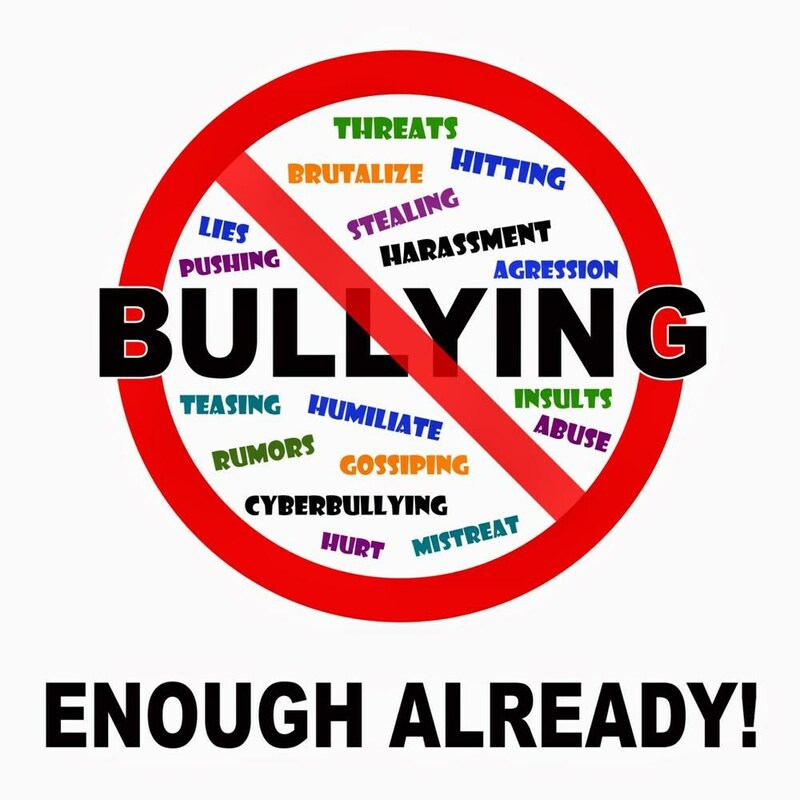 Be a Buddy – Not a Bully!!! Make a pledge against bullying. You may ONLY wear jeans if you wear the shirt and/or blouse color of the day. The shirt/ blouse must be more than 80% of the given color.